Losing a limb for any reason can be a devastating life event. When such a severe injury is suffered in an avoidable accident due to the negligent or reckless actions by another party, that pain can feel even worse. 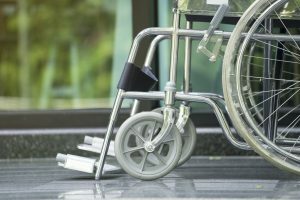 While victims of amputation will certainly have to adjust to their new reality, there are many ways for them to lead a functional and fulfilling life. If you or a loved one has been involved in a car accident, truck accident, motorcycle accident, construction accident, or any other accident leading to the loss of a limb, you may be entitled to financial compensation. The personal injury attorneys of Kamensky, Cohen & Riechelson serve clients who have suffered amputations in Pennsylvania towns including Northeast Philadelphia, Levittown, Feasterville, Bensalem, Penndel, Millbrook and all of Bucks County. We have over 45 years of experience fighting for fair and full compensation for our injured clients. When your financial future is at stake, you can lean on our proven track record of success. Call our office for a free and confidential consultation today regarding your accident, your amputation or other injuries, and your potential personal injury claim. One of the primary differentiators when comparing losing a limb to other serious injuries are the long term psychological effects which may accompany the physical injury. Phantom limb syndrome is a fairly well known condition where victims of amputation can still “feel” their missing body parts even after they have been removed. Additionally, victims are often traumatized by the gruesome nature of their injuries and can suffer post traumatic stress disorder in the aftermath. Even for those who do not develop PTSD, many sufferers find it difficult to return to normal behaviors when their injuries resulted from every day activities such as driving a vehicle, working their job, or even being near the family dog. It is difficult to imagine an accident so severe that it completely changes our lives, what we are capable of, and how we feel psychologically. It is hard to imagine, that is, until such an event takes place. Losing a limb in a single, traumatic accident can drastically alter the trajectory of our lives in an instant. At The Law Office of Kamensky, Cohen & Riechelson, our experienced personal injury attorneys treat all of our clients with the empathy and compassion we would hope to receive when going through such a difficult time. Our legal team has been serving clients since 1972, and will fight for full and fair compensation as we have done for clients in our local Pennsylvania communities including Levittown, Northeast Philadelphia, Feasterville, Penndel, Millbrook, Bensalem and the greater Bucks County region. 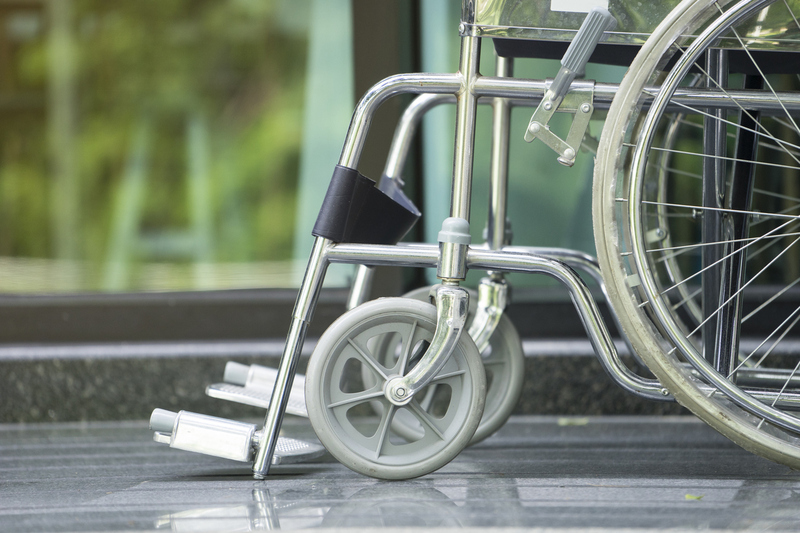 Call our Bensalem offices by dialing (215) 337-4915 or contact us online today to speak with a member of our legal team in a free and confidential consultation regarding your amputation injuries and what we can do to best serve your individual needs.